AliExpress is the retail seller chain of the giant Alibaba around the world. The portal is a great place to purchase all types of goods. AliExpress comes to your rescue when you require any specific product for personal use, i.e. not in bulk. Whereas, with Alibaba, you are required to order a minimum number of units to get the most exquisite of the prices. Well, AliExpress is providing the user with the same flavour of cheap prices and with an option to order single units as well. Custom duties around the world play a major role in determining the final price of the product. When it comes to the low-cost items, they get past the eyes of the people with the customs department. But, when it comes to expensive or luxurious products, be ready to pay more. Expensive products come with an expensive custom duty tag. One must try to compare the product’s price with the customs duty to the product’s price in their own country before making a purchase. 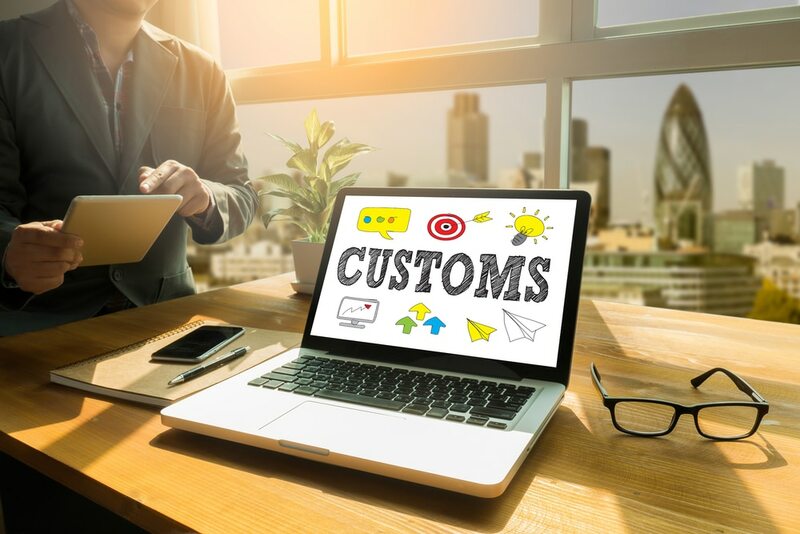 When it comes to customs duty, different countries have a different set of protocols as well as rates. Customs duty is a fee that is charged by the excise and customs department of the respective countries. The custom duty rates depend on how expensive the product or item is. When it comes to negotiating the customs fee, well bad luck, you can’t just do that. If the customer rejects paying the customs duty, the package will never reach you. People generally declare lesser prices of their luxury items for the sake of escaping the customs duty, to tackle this, customs departments around the world have come up with their price list. The prices have been standardized based on the valuation they do internally. In some cases, it can be said that the final custom fee totally depends on the officer who’s handling your consignment. What comes as a sad fact for the Indian customers of the revolutionary shopping portal AliExpress is that the Central Board of Excise & Customs has hiked the customs duty on the import of the personal accessories. In other words, you can bid goodbye to your cheap shopping experience at AliExpress. Read also: Aliexpress vs DHGate – Which is better? Segments like jewellery, watches, bags, shoes, bulk clothing purchase and much more have experienced a hike in the customs duty by the Government of India. What comes as an intriguing fact is that, books have been added to the personal use category as well, in other words, reading your favourite author just got costlier. Other segments like games, cosmetics, electronics, toys etc. have also been impacted by the same. What comes as a cumbersome fact is that, the calculation of the crucial custom duty is done by assessing the value of the imported item & not by its invoice value, as stated by the seller. When it comes to the Indian Excise & Custom services, you cannot just simply get the shipment cleared without producing a valid identification proof. Identification proofs like PAN card, Aadhaar card and even the voter ID card will do the job. Not just AliExpress, purchases made on international portals like Amazon US, ThinkGeek and various under falls under the void of hiked customs duty. All of the personal items from these portals will cost more from now onwards. The fresh tax rate stands at 41.49% on the items worth more than Rs. 2000 INR. On the other hand, items having a price under Rs. 2000 will be charged with a customs duty of 14.7%. When it comes to the goods that have been priced at Rs. 50,000, then the customs duty percentage stands at 41.492%, the item has to comply with the CTH 9804 policy as well. Customers will get to know about the final value of the product after the shipping cost, as well as the customs duty, have been applied during the check-out. It can be a case where the absolute cost of the customs and shipping might exceed the actual price of your product, shocking right? Well, discounts get wiped off the table through an array of customs duties and higher shipping costs. Looking for the specific product locally can be a great option in this case. If you want to buy from the international seller and you want to pay whatever is the sum, AliExpress accepts all types of credit as well as debit cards. They also accept the payments through PayPal, third-party wallets have been added for the viability of the user by the company. For the Indian buyers, there is a great news. Indians can pay for the foreign items in Indian rupees as well. On the majority of the products, the service is applicable. Currency conversion must be kept in mind when we talk about purchasing the items in Indian rupees. DO NOT PUT ITEMS AS GIFTS. Name the products and try not to reduce the price per package extensively. The customs are not dumb. Advised your seller to print exact invoices and at least do a write up on what the product is.